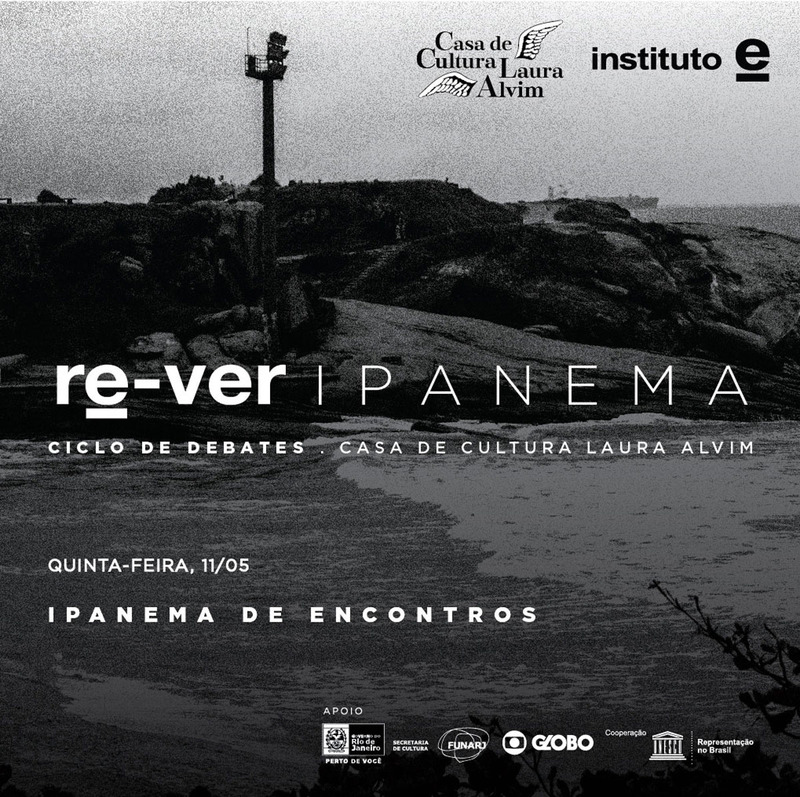 TALKS about Ipanema promoted by Instituto-e and Casa de Cultura Laura Alvim, with the support of TV Globo and cooperation with UNESCO Brasil. 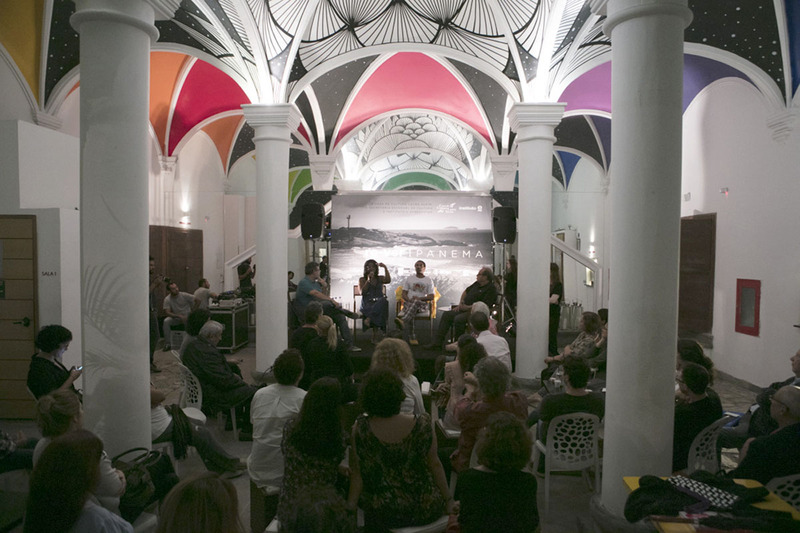 These talks were part of programming parallel to the exhibition “Ipanema by Oskar Metsavaht” and aimed to bring together thinkers and activists from the most diverse formations and segments to think on Ipanema from a plural perspective, showing that this neighborhood pulsates through other channels beyond the best-known ones, composing a very dynamic mosaic. 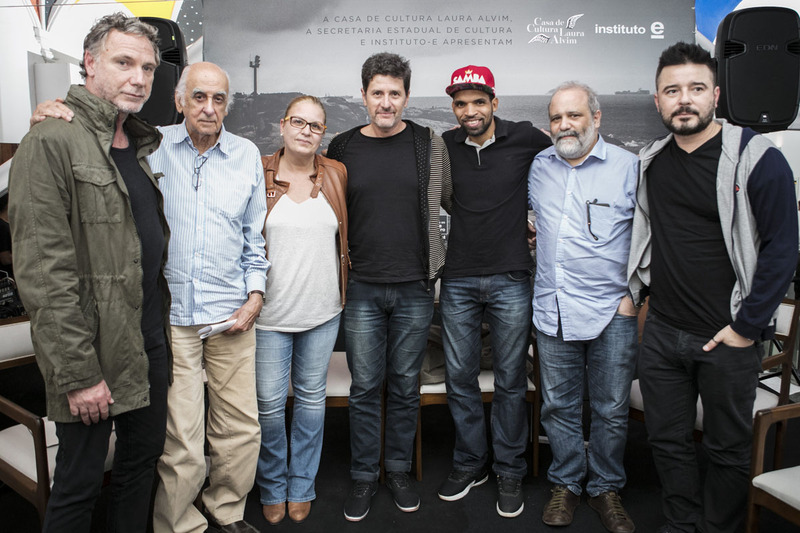 The different narratives, trajectories and degrees of belonging of its residents and regulars were on the agenda, as well as the proposal to build a forum/pact for Ipanema whose duration exceeded those of the talks. To a certain extent, these objectives were achieved since we already have some developments: after the cycle, a community garden was created in Cantagalo through a partnership between Instituto-e and Harmonicanto association; Globo Rio is ready to set up a meeting in the same community to talk with the local cultural movements about joint actions, Laura Alvin recording studio had its use publicized and franked to the residents, etc. The first debate, held on April 27, was precisely about the social mosaic of the neighborhood – with its multiple histories, paths and degrees of belonging – as well as the legacies generated by this diversity. 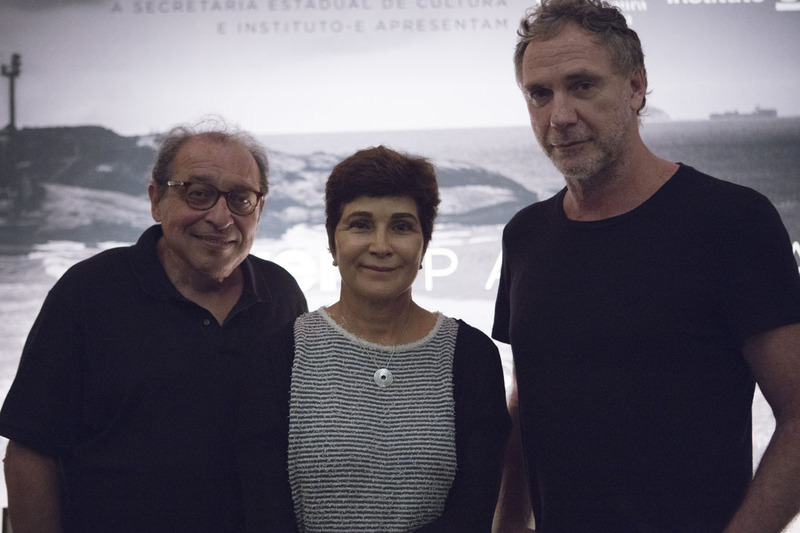 The opening was made by the director of TV Globo, André Dias, the director of Laura Alvim, Renata Monteiro and the president of Instituto-e and OM.art, Oskar Metsavaht. 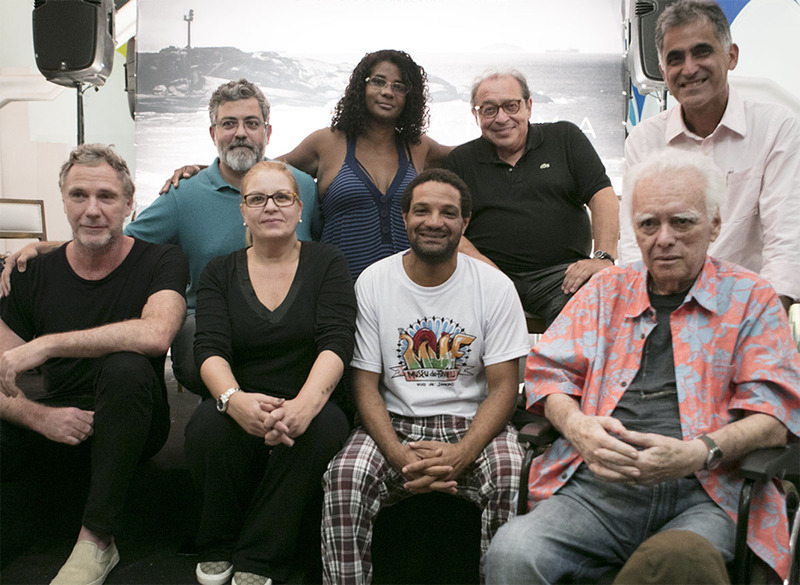 mediated by director and screenwriter Rafael Dragaud, told their respective trajectories that, in one way or another, were based on that of the neighborhood. 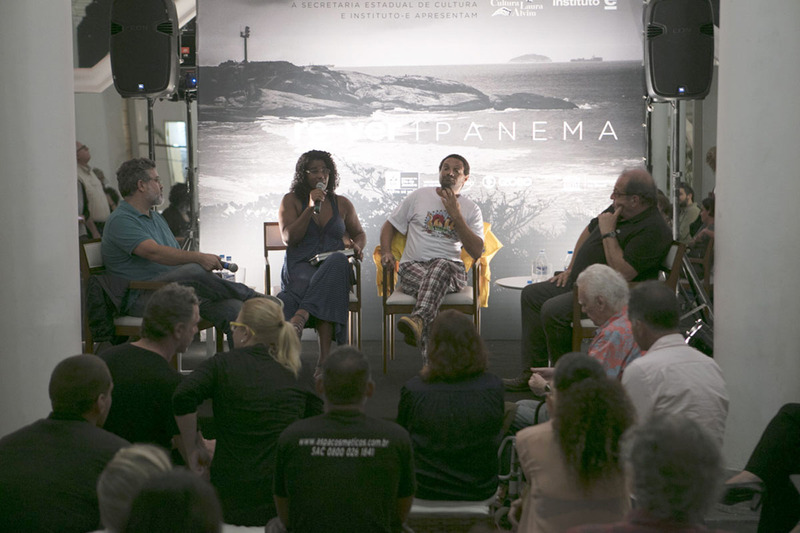 The different perspectives became evident, as well as the desire to establish channels of more lasting dialogues to avoid the perpetuation of gaps between residents of a common area and the prevalence of nostalgia that tends to disqualify completely the current moment, making it difficult to perceive the drives that enrich today’s Ipanema. 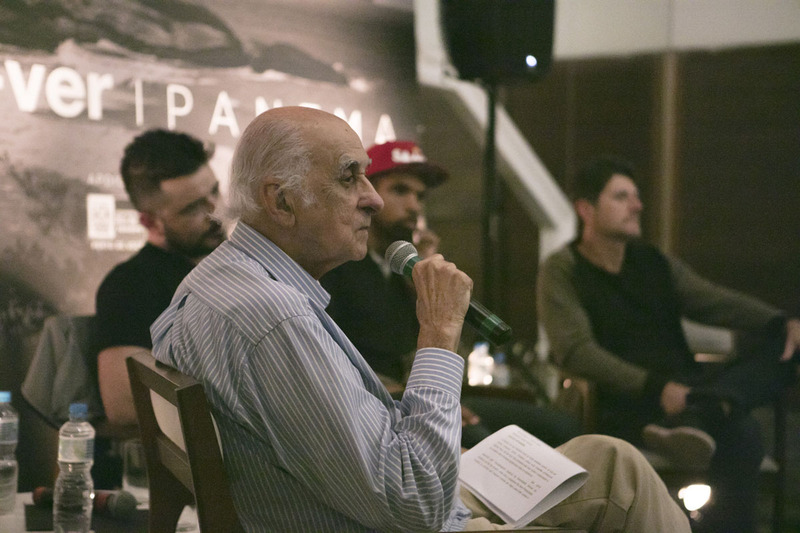 Mediated by journalist and hostess Mariana Gross, talked about what makes Ipanema, Ipanema? It was discussed whether there are, in fact, several “Ipanemas”? It therefore focused on the ethos of its residents and regulars, in which cultural activities, sports practice and acquaintanceship with nature interact. 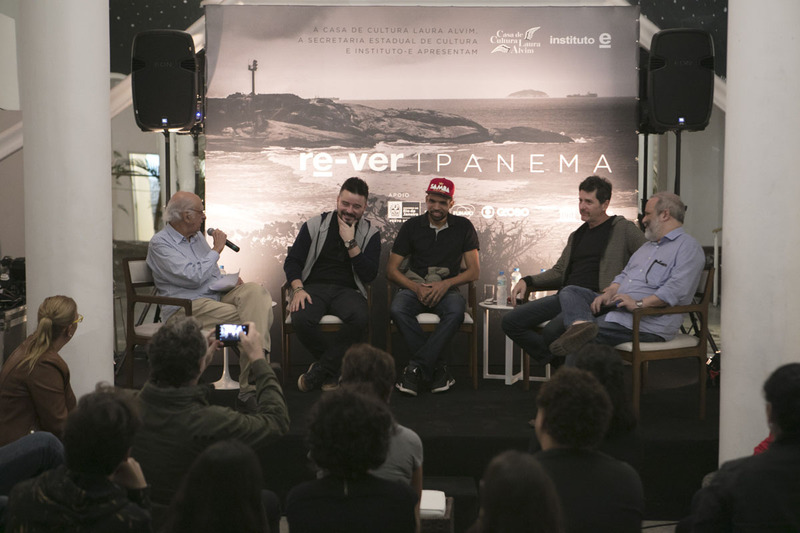 It was clear that Ipanema is more than a territory, is much more a concept that involves quite different ways of life, but not necessarily conflicting among each other. Marcus Wagner of Alalaô Collective. 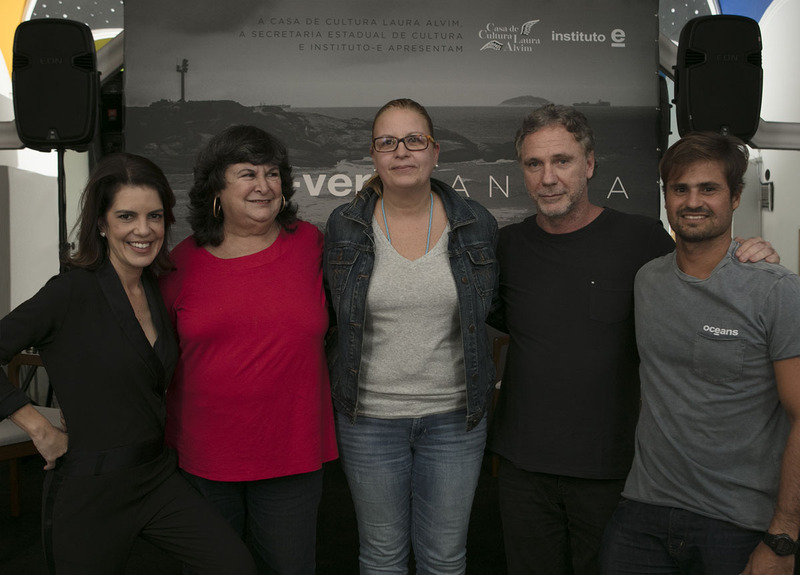 The mediator was the journalist and writer – Zuenir Ventura. 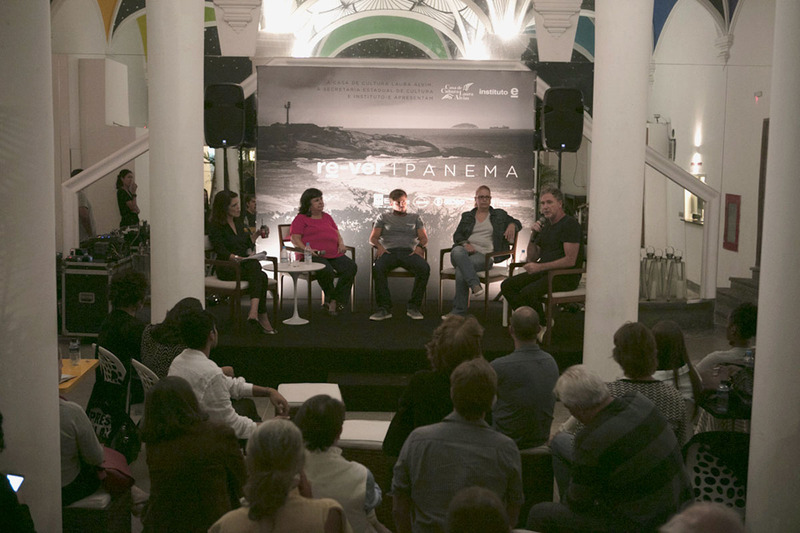 All participants emphasized their willingness to join forces to overcome the difficulties that tend to characterize the city, including Ipanema, as a ‘broken city’. It was very clear that in the face of an omnipresent crisis, the best thing to do is to build bridges like the one that was launched by the talks “Reviewing Ipanema”.